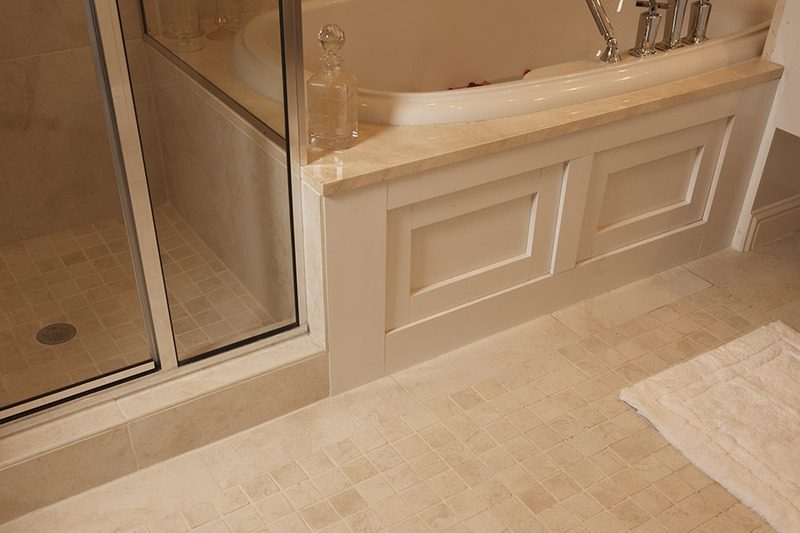 What’s the difference between ceramic & porcelain tile? 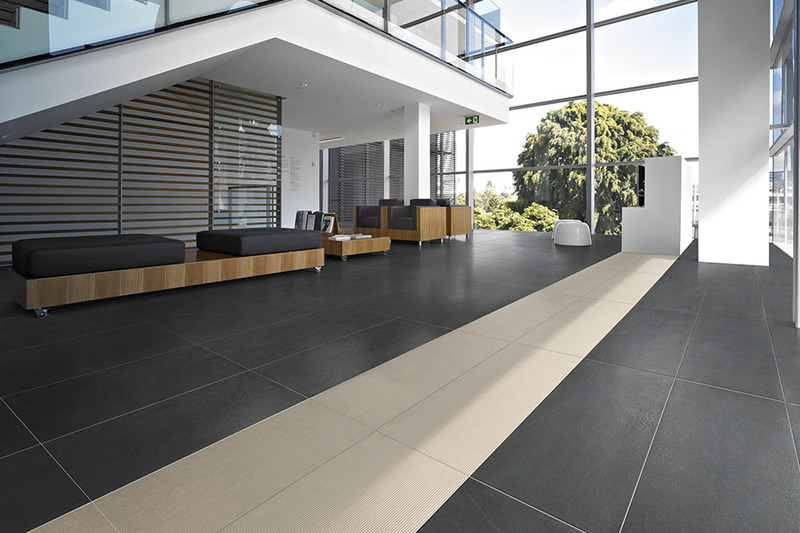 Some homeowners have come to believe those ceramic & porcelain tiles are the same flooring product. While it’s true they do have a lot of the same components, features, and benefits, there are enough differences that each one is its own flooring material. In fact, the differences are just subtle enough that one will probably be better suited to your specific needs than the other will. On the other hand, it is entirely possible to use both products to create a gorgeous and functional home atmosphere. JP Flooring Design Center offers great floor coverings at affordable prices, just like they have for the past 25 years and counting. In that time, we remain a locally owned and operated flooring store with a showroom in West Chester, OH. Along with our highly trained staff, we serve the areas of Cincinnati, West Chester, Mason, Hamilton, and Northern Kentucky. In addition to products and services you can count on, we also offer ongoing support for our products, as long as they are in your home. Ceramic & porcelain tile offer excellent benefits that only vary slightly from one another in some cases, and by large amounts in others. To get an idea of where those benefits come from and can best be used, it’s important to learn a bit about what these materials are and how they are created. 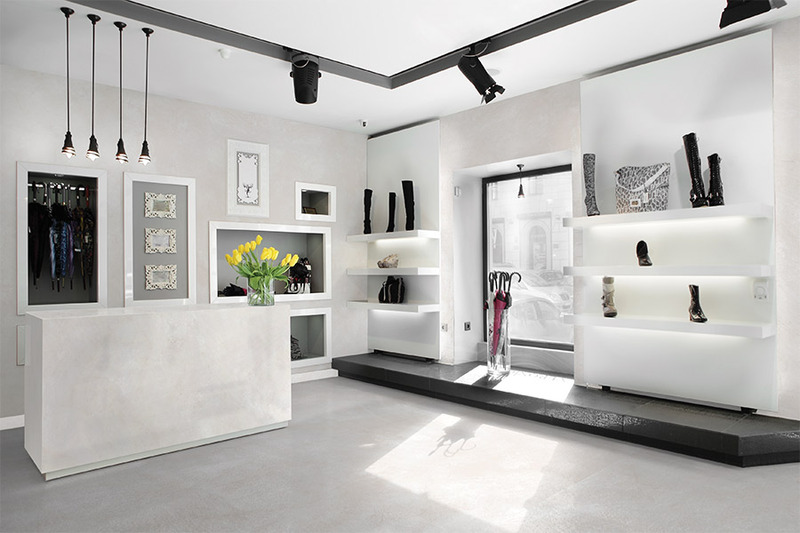 Porcelain tile is created using only the highest quality clays. It is then shaped into tiles and fired in a very hot kiln to produce a product that is dense, hard, and durable. Once finished, it is glazed with a nice clear glaze that accentuates the natural beauty of the tile itself. 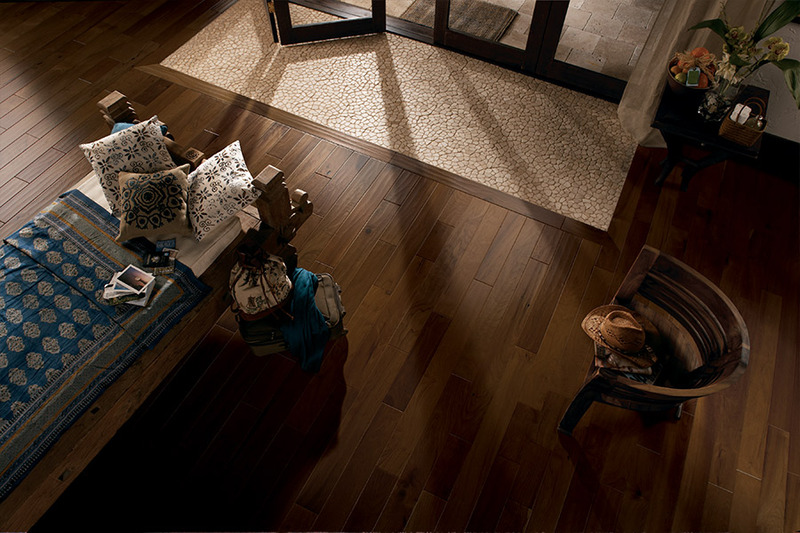 No two tiles are the same and each one has specific hues and variations that truly make a nice natural flooring. 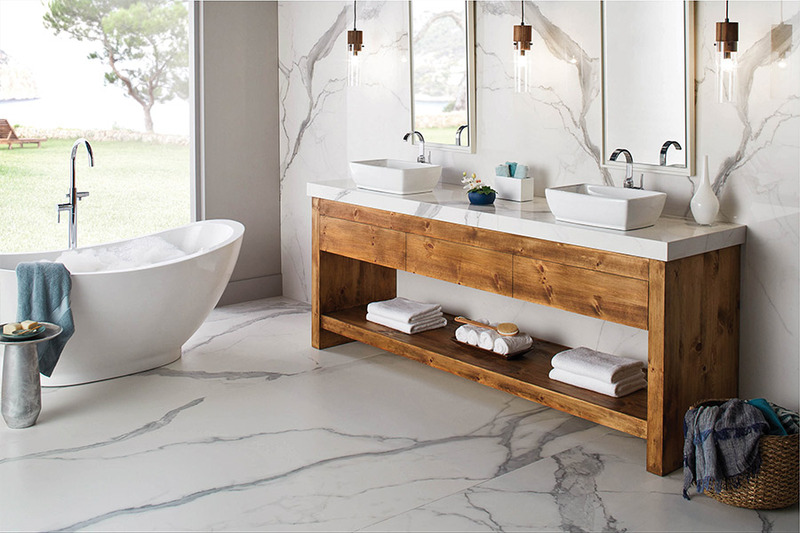 When choosing porcelain for your floors, you can even pick through and choose each individual tile personally. Porcelain also features a through-body color scheme that masks chips and cracks easily. Ceramic tile is also created using high quality clay, but other materials are also used in its creation. The result is a tile that does not have the same through-body color scheme that porcelain does, so it’s covered instead with colored glazes that are bright and decorative. Because of the colors and designs ceramic offers, these tiles are usually used to create amazing patterns and mosaics that can be as unique as the homeowners themselves.